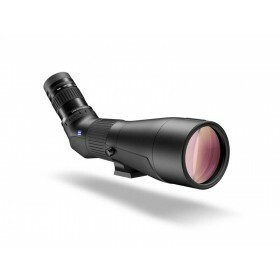 The Leica APO-Televid spotting scopes impress with their robust construction, compact design, maximum contrast and natural images. 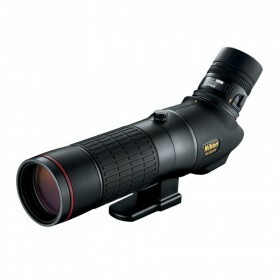 They offer a very wide field of view at all magnification factors, pin-sharp detail resolution and maximum stray-light suppression. 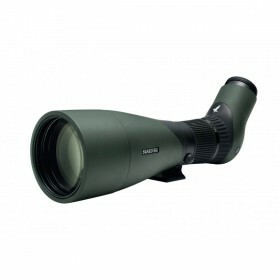 The dual-focus system enables fast and precise focusing in every situation, and lets users experience the world of nature at close range or from a distance.